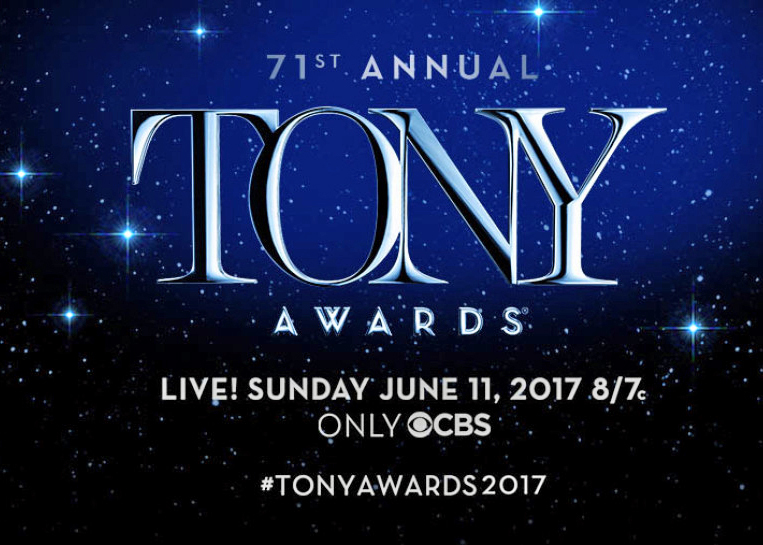 When the 2017 Tony nominations were announced this morning, women's names appeared in every single writing and directing category. Correct me if I am wrong, but I do not believe this has ever happened before. And if I am correct, this marks a new milestone for women in the arts! 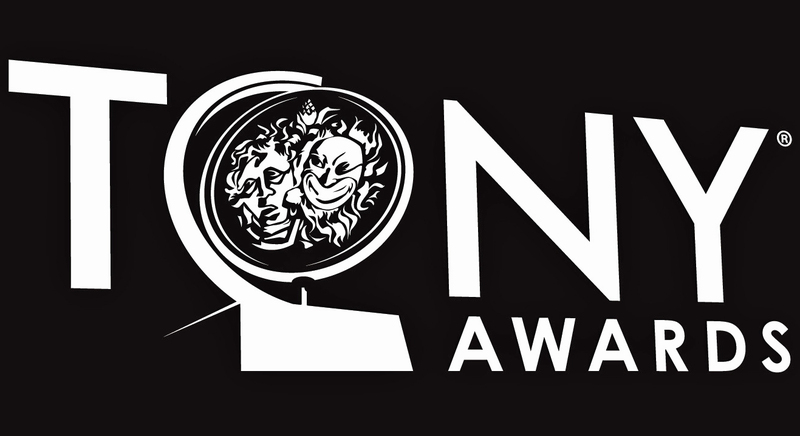 In the Best Play category, the nominees include "Indecent" by playwright Paula Vogel and "Sweat" by playwright Lynn Nottage. 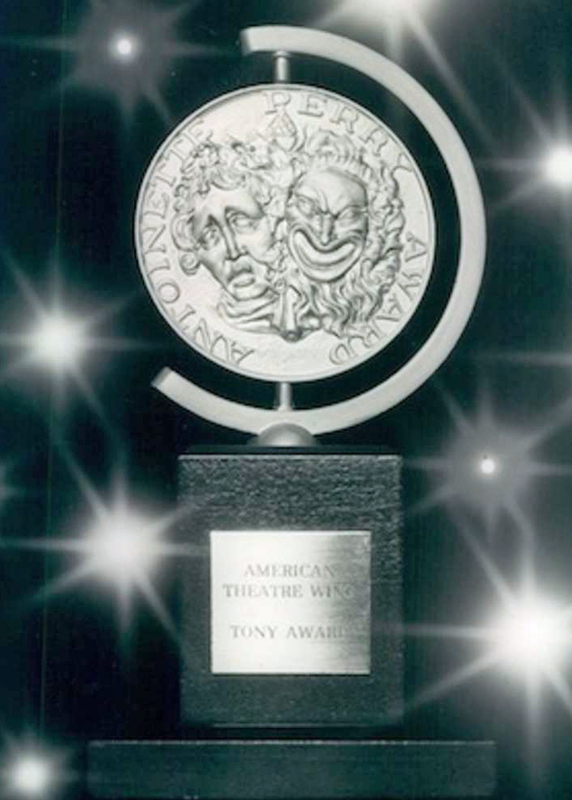 In the Best Revival of a Play category, the nominees include "Lillian Hellman's The Little Foxes" written by (d'uh) playwright Lillian Hellman. In the Direction of a Play category, the nominees include Rebecca Taichman for "Indecent." In the Best Direction of a Musical category, the nominees include Rachel Chavkin for "Natasha, Pierre & The Great Comet of 1812."